Transworld's landscaping business category includes lawn care, tree trimming and many other services dedicated to designing and maintaining attractive outdoor spaces. These spaces are important to residential homeowners, commercial enterprises and governmental organizations. A poll conducted in 2015 shows that a significant majority of American adults highly value their yards and believe professional landscaping services could help to keep them beautiful. In areas that experience strong winters, snow removal can be a large part of a landscaping business as well. It is important to document and show buyers how this cash flow adds to your opportunities as well. For these reasons and more, landscaping businesses are in high demand. As an industry, landscaping services boast an annual revenue of $78 billion with a 3.9% average annual growth rate from 2011-2016. 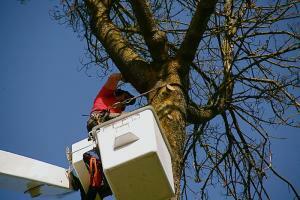 According to a recent industry report, the median revenue of landscape contractors is $217,000. 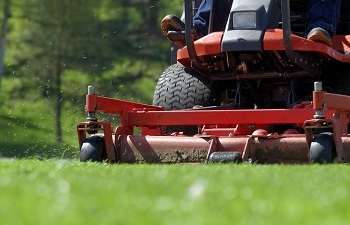 Additionally, the landscaping services industry stands out for its friendliness to small businesses, with the top 150 landscape companies accounting for less than 20% of the industry's total revenue. On top of their normal popularity, landscaping services have seen a recent growth in profitability, which increased by 50% in 2013, thanks to low overhead and an economy that allows landscapers to raise prices significantly (in 2015, 63% of landscapers claimed they charged more for services than they did three years ago). Demand and sales will continue to be driven by factors such as growing construction activity, an improved economy and the rebound of the housing market. 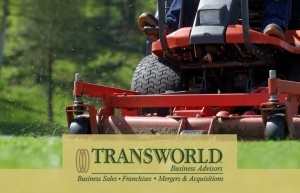 If you are considering the purchase or sale of a landscaping business, Transworld is the go-to source to prepare your deal and meet vetted buyers or sellers. 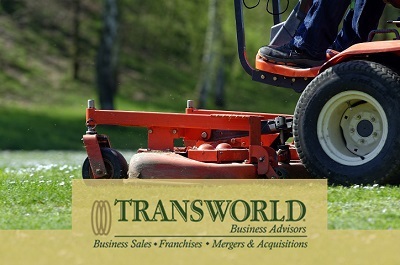 If interested in purchasing a landscaping business, Transworld's business advisors will work with you to determine your abilities and interests, educate you about the search and buying process and connect you with landscaping business sellers that match your criteria. If interested in selling your landscaping business, Transworld's experienced advisors will offer full marketing support, including expert valuation and strict confidentiality, while introducing you to prospective buyers. Transworld will be involved at all stages until both parties reach their goal and the landscaping business changes hands. Click here to view our list of landscaping businesses for sale. 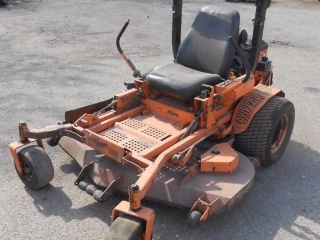 For each listing, we include detailed descriptions of each landscaping business for sale along with some basic information such as price, down payment, number of employees and inventory. We offer a number of sub-categories that cover all types of landscaping businesses, so you can specify whether you're interested in, for example, Landscape Lighting or Specialized Grass Services. Let us know when you find a listing you are interested in getting more information about; we are happy to help. 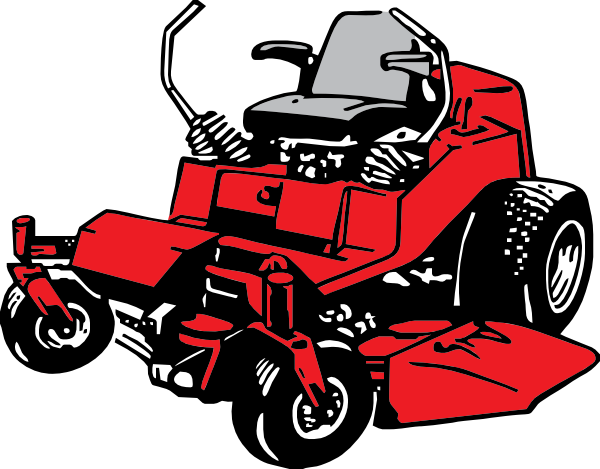 Outdoor power equipment business a business model that produces nearly 50% service and 50% sales revenue. Power Tools & More Oh My!! Retail Landscaping & Garden Center-Great Profits! 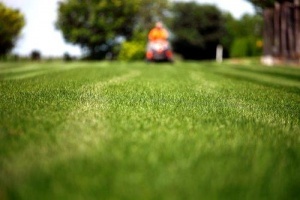 SBA Pre-Approved Owner will carry with $100,000 down, Lawn maintenance services for residential homes and communities. Residential Lawn Service with long standing customers. Gross service revenue of $16k per month. Ideal E2 visa business. Contact Agent and Fax NDA.